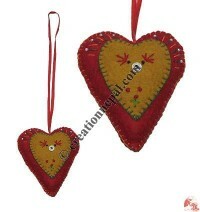 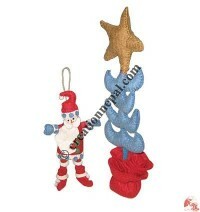 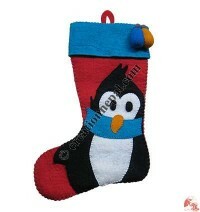 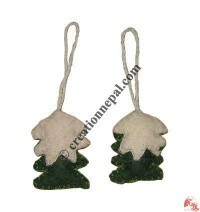 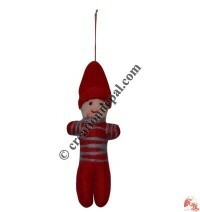 The felted woolen ornamental items are effective and economic way to decorate the Christmas tree. 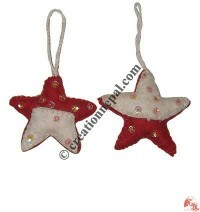 We have different varieties of beautiful colorful felted woolen Christmas decoration ideas made by hard working women crafts people of Nepal. 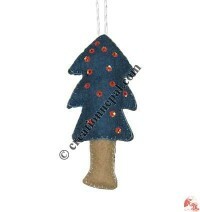 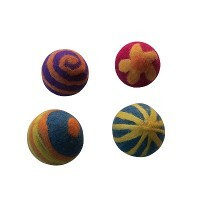 These felted woolen ornaments makes you fun and provides you great ideas while you hang them on the tree. 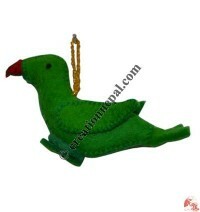 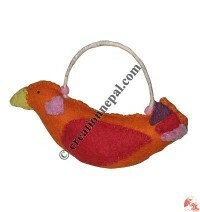 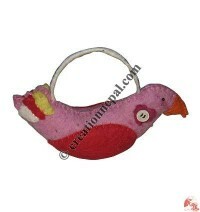 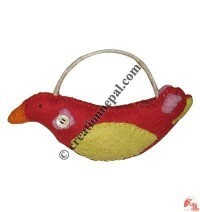 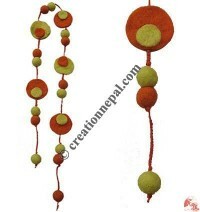 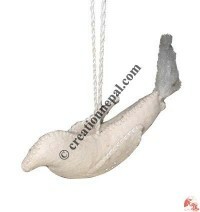 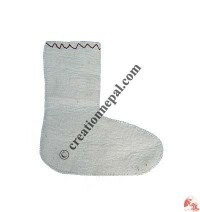 Creation Nepal offers some of the felt ornaments below.